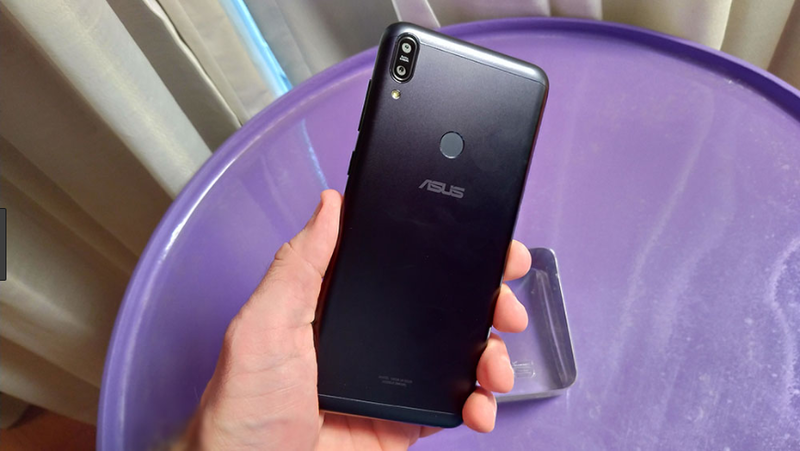 During the last month, Asus rolled out the latest Android Pie Beta release for both ZenFone Max Pro M1 and M2. Now the company is gearing up to finish the beta program by delivering a stable update on April 15. 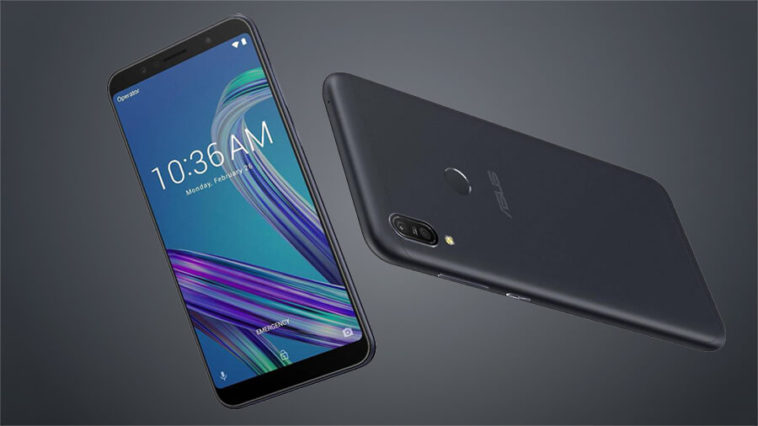 In addition to these two smartphones, the company will also be releasing the new version of Android for the ZenFone Max M2 on the same date. If you own any of the ZenFone Max Pro M1 or the M2 and want to get a taste of Pie, you can already enroll in the beta program and try the most recent flavor of Android in your device. While it’s good to see Asus fulfilling the promise of updating these handsets, it’s hard to not see the bad update track record of the company here. After all, these handsets came with a very stock experience of Android, and still, the company failed to provide the most recent Android upgrade in a few time. Worth noting that these handsets aren’t part of Android One program, and the Taiwanese company is totally responsible for providing the updates.